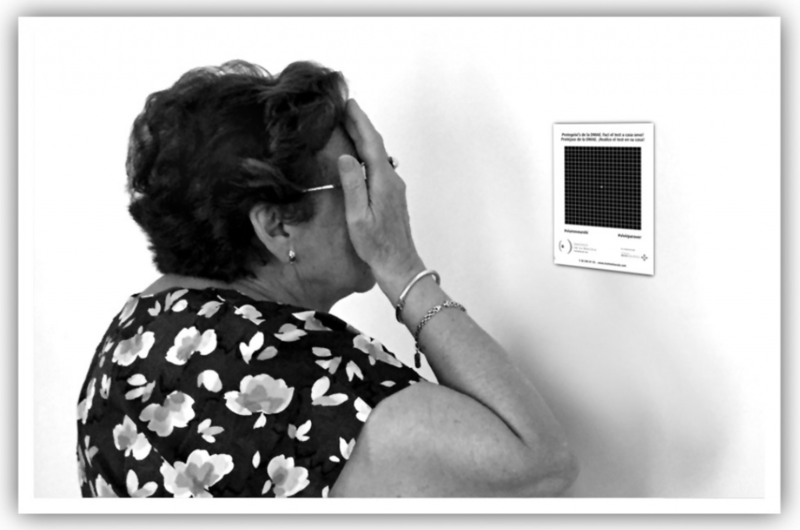 The Institut de la Màcula is conducting an awareness campaign to demonstrate the dangers of age-related macular degeneration and the importance of early detection to halt it and minimise the symptoms as fast as possible. The “Live for seeing” campaign is being carried out together with Ecoceutics Pharmacies. A series of open days will be held at the Institut de la Màcula and early detection tests performed by the Institut’s medical and optometrist team at different Ecoceutics Pharmacies. The tests are TOTALLY FREE. 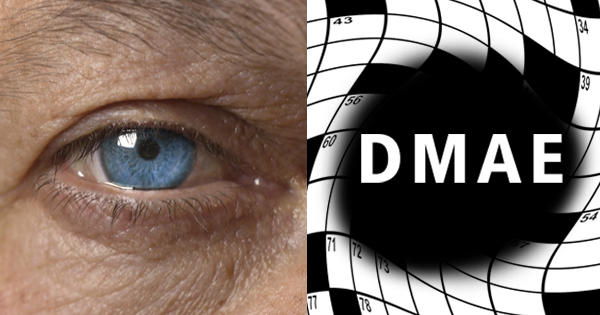 Age-related macular degeneration (AMD) is a degenerative eye disease that affects the area of the retina that allows us to see fine details clearly and lets us read or distinguish people’s faces. AMD is the leading cause of vision loss in the western world in patients of over 50 years old. More than 25 million people currently suffer from this disease throughout the world and the number grows by 500,000 every year. As AMD advances, you may have problems with your central vision and objects will appear distorted and opaque. A blurred area will appear in the centre of vision and this will progressively grow in size and become darker. You may also notice that straight lines seem wavy or twisted. If these symptoms appear, tell your ophthalmologist immediately. The Amsler Grid is a quick, easy way of checking your eyesight to detect the initial symptoms of a possible alteration in the central area of the retina. Place the grid at eye level a distance of 60 cm away. Don’t remove your glasses or contact lens if you usually wear them. Cover one eye with your hand and look at the centre of the grid with the other for one minute. Repeat the operation with the other eye. If after these steps the grid squares appear asymmetric, if any of the straight lines look wavy or if some lines disappear, this could alert you to the presence of AMD.